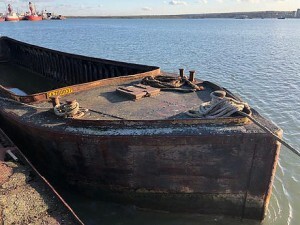 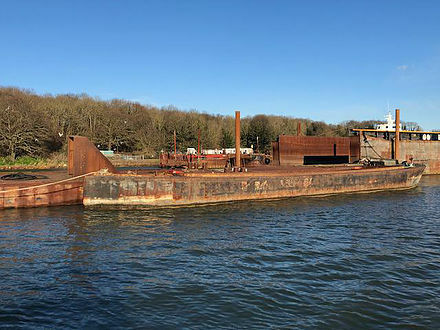 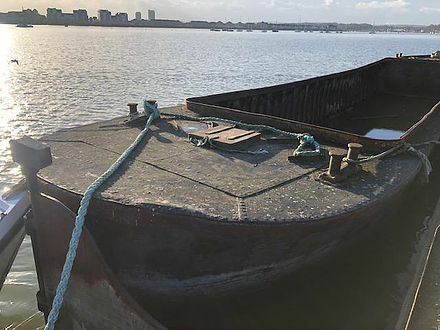 We are pleased to present Elephant, a River Lee Lighter on a secure residential mooring in Kent, ready to convert and create the houseboat of your dreams. 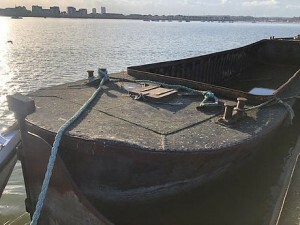 Finding an empty barge ready to convert on a residential mooring is a rare opportunity and therefore Elephant must be seen to be appreciated. 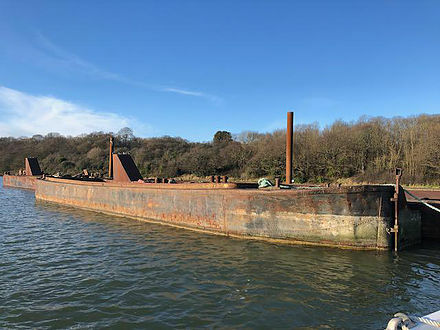 The barge is of a size that could create a good sized family home of three double bedrooms, at least one large bathroom and possibly an en-suite, and a large open plan kitchen/lounge on the upper level. 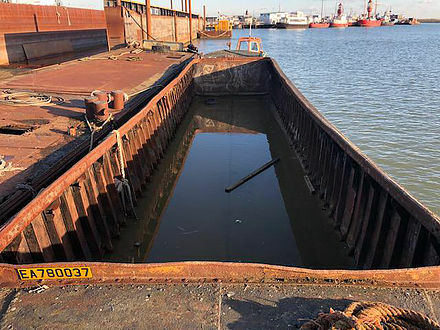 This is an excellent and rare opportunity to create your own home afloat.